Shown in 1907 catalog. 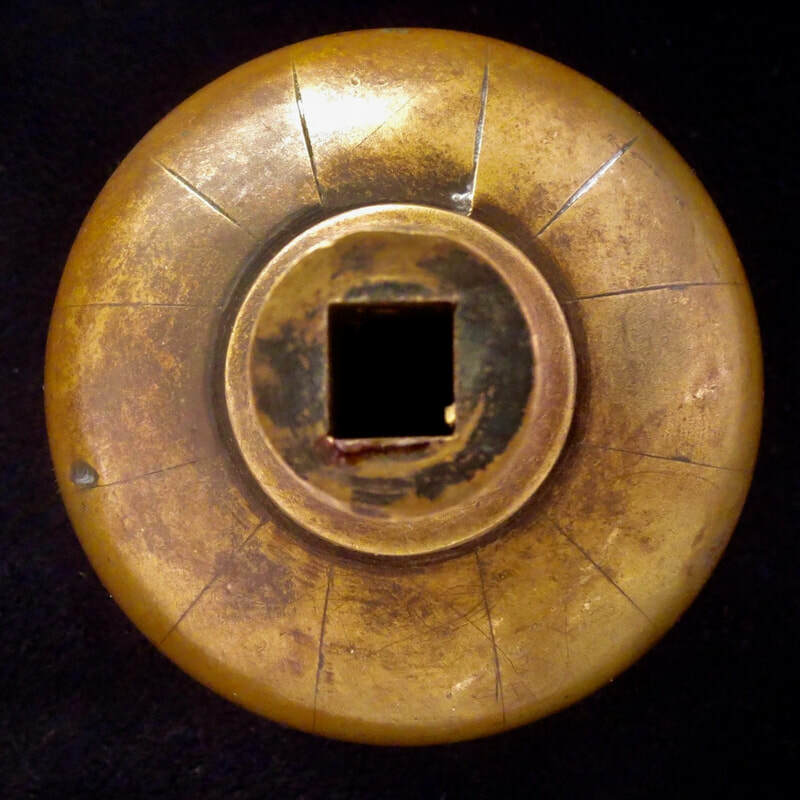 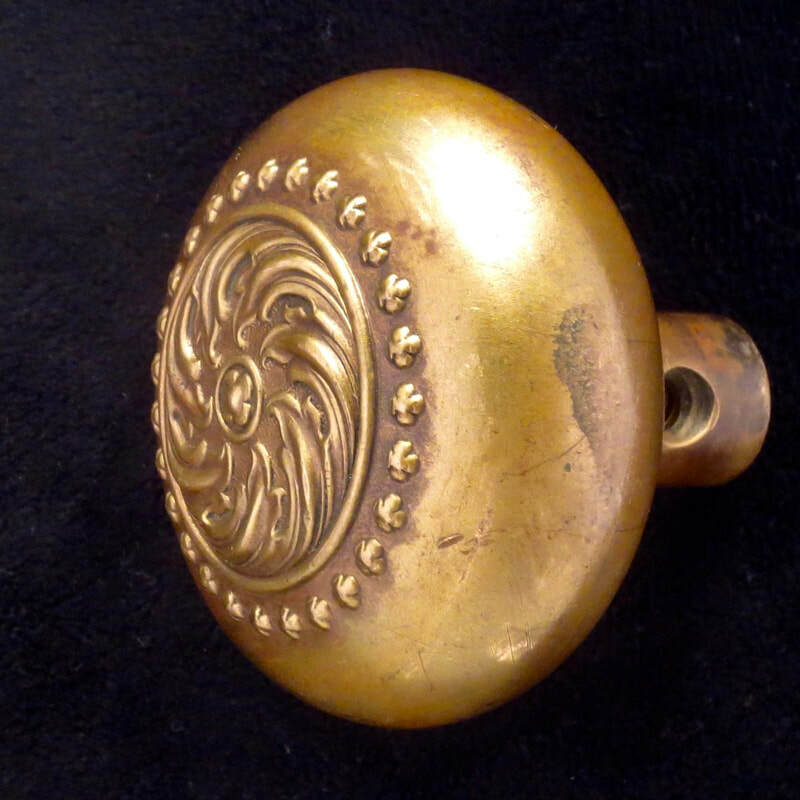 Notice the unique construction of this wrought knob. 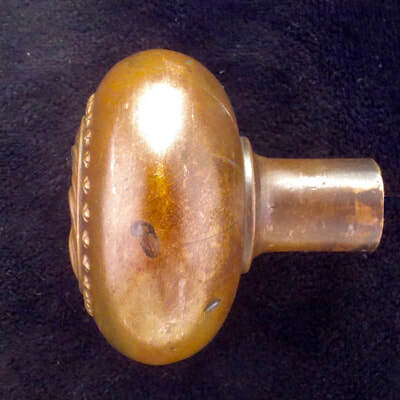 The catalog also listed cast version of this knob.